intranda has launched a series of short training screencasts aimed at all Goobi users who want to find out more about new and existing features of our workflow management program. Each screencast covers a specific topic and in just a few minutes provides a clear explanation on your computer screen of how specific Goobi processes work. The visuals are accompanied by informative texts that describe the screencast and provide a comprehensive overview of various tips, tricks and uses of the different functions. 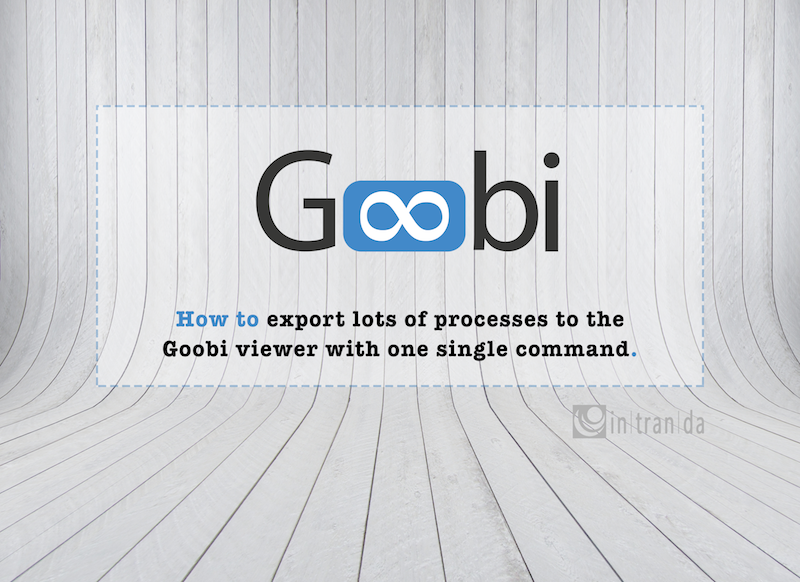 How to execute one single task in Goobi. How to display specific columns. How to work with tasks in batches. How to assign multiple processes to a batch. How to show a very important alert message. Let us know if there are any other specific features you’d like to see covered in one of our screencasts. We’d be delighted to include it. We’ll be releasing more training videos here over the next few weeks.